We love our Quality Locally Made Children’s Furniture and are so proud to be of service to you! Great care has been taken in the design detail and manufacture of our children’s furniture range and each product has been resolved with your child in mind. 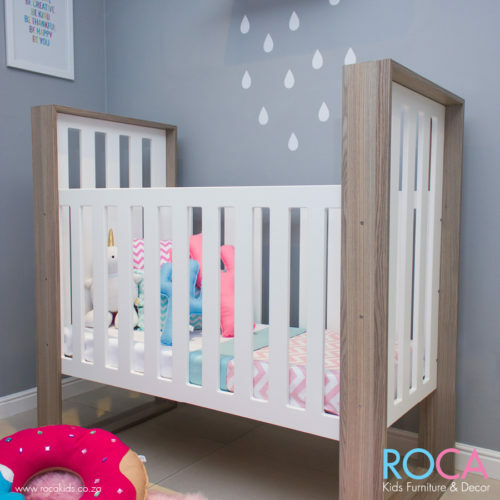 We have researched trends both locally and internationally and have undertaken opinion polls to determine the requirements for babies and children’s furniture. 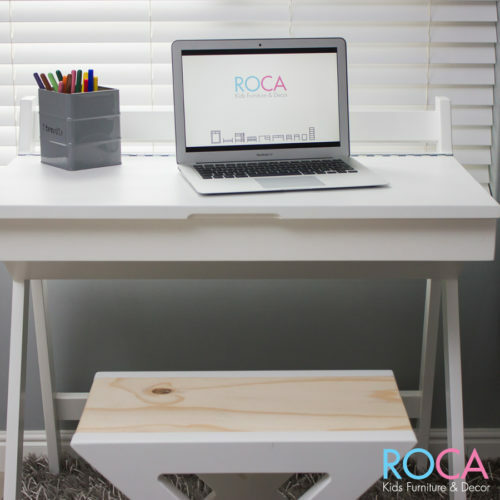 We are delighted to advise that ROCA Kids Furniture range caters to those requirements and high standards. We strive to bring you quality, functionality, best ergonomics, longevity and beauty. Best of all is that all our children’s furniture is proudly, locally manufactured. 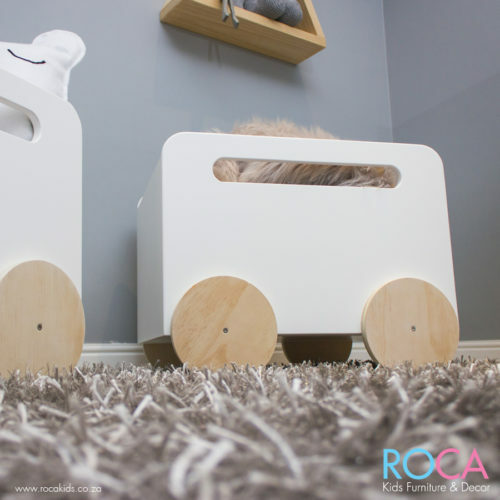 Simplicity is key and we believe that our products form the perfect base for your children’s living space. Browse our range of Kids Beds, Bunks, Cots, Desks, Storage and Pedestals. Our locally manufactured kid’s furniture is produced with quality paints and hardwearing materials. As far as possible we have made use of concealed fixings and rounded edges to ensure the safety of your children. Nontoxic, Lead free paint has also been used on all our sprayed items. 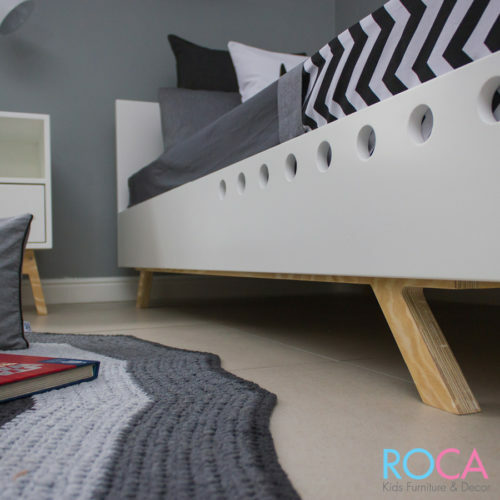 We do things slightly differently at ROCA Kids Furniture & Decor and believe in providing you with the versatility of choice between various timber finishes and colours. 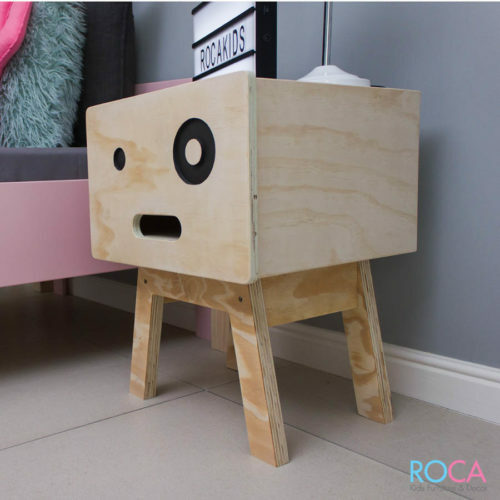 This allows you to put your personal stamp on your child’s furniture and combine finishes to allow the ultimate product to suit your style. Whether it be baby nurseries, toddler rooms or teens, we give you the choice of finishes! Although we’ve taken the time to make our furniture stand the test of time, each product comes with a 1 year guarantee. That gives you peace of mind.